In case you haven't heard, Atlus has announced that it will be bringing the wonderfully retro 3D Dot Game Heroes to the good 'ol USA on May 11, 2010. Even better: The game will cost just $39.99. 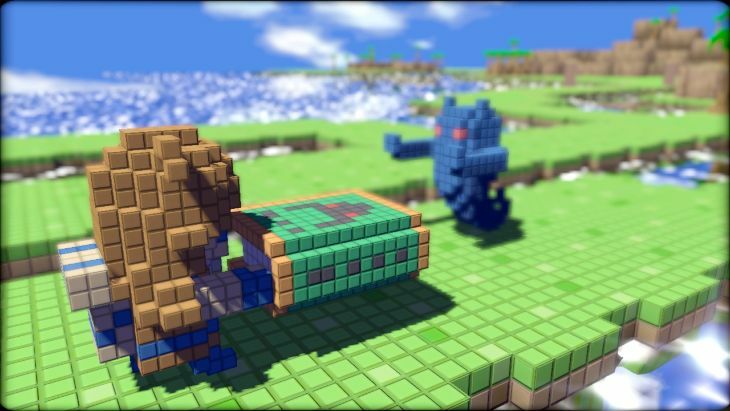 Anyway, those of you who *do* have a PS3 should rejoice at this news, as 3D Dot Game Heroes looks and sounds like a 2010 remake of The Legend of Zelda. Don't believe me? Check out Atlus' official teaser page for the title and find out for yourself.